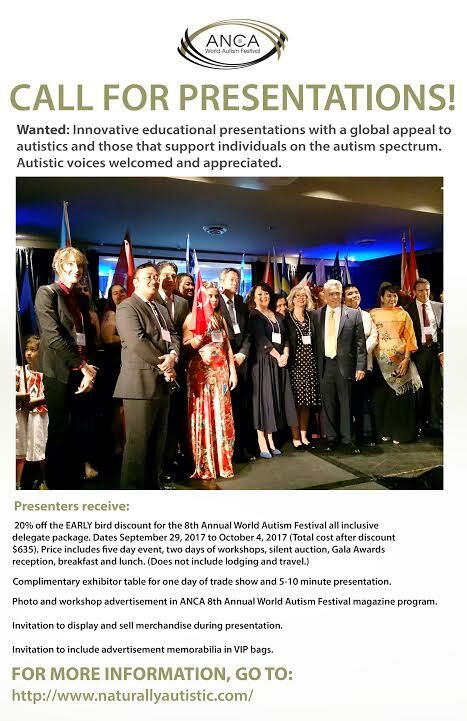 Call for Presentations for ANCA World Autism Festival 2017! welcomed and appreciated. *All presentations/workshops must be INTERACTIVE! evaluates proposals and makes recommendations. 2017 and Tuesday, Oct. 3, 2017.
unity to educate, inspire, and connect. insight to the community at large. not be accepted for review. presenter. Discounts cannot be combined. May 16, 2017. If registration fees are not paid by this date, the session will be cancelled. ● Classified advertising space in the official ANCA online magazine. certificates at end of session. business in the Festival VIP bags. ● All delegates/presenters get 15% voucher off the Edge Restaurant. presentations of their choice on a first come, first serve basis. 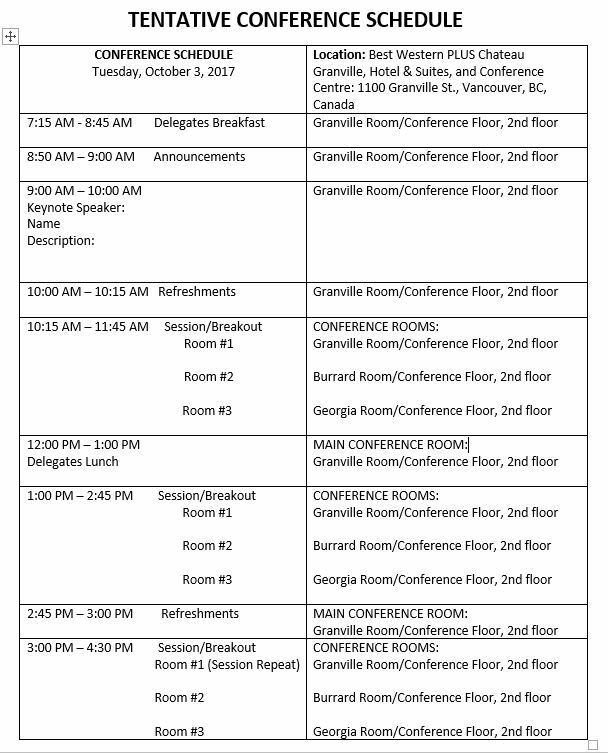 ANCA reserves the right to combine your session with another similar session(s), change its title and/or descriptions, reschedule your session time, or cancel your session at anytime. Travel and lodging costs will be at your own expense. ANCA does not reimburse for these expenses. You agree not to change the content or presenter(s) of your session without prior approval from ANCA. You grant ANCA, its representative and designees, the irrevocable right to use your name, likeness, photograph, and biographical data in connection with the festival program. You agree to have the session audio/video recorded or live streamed. 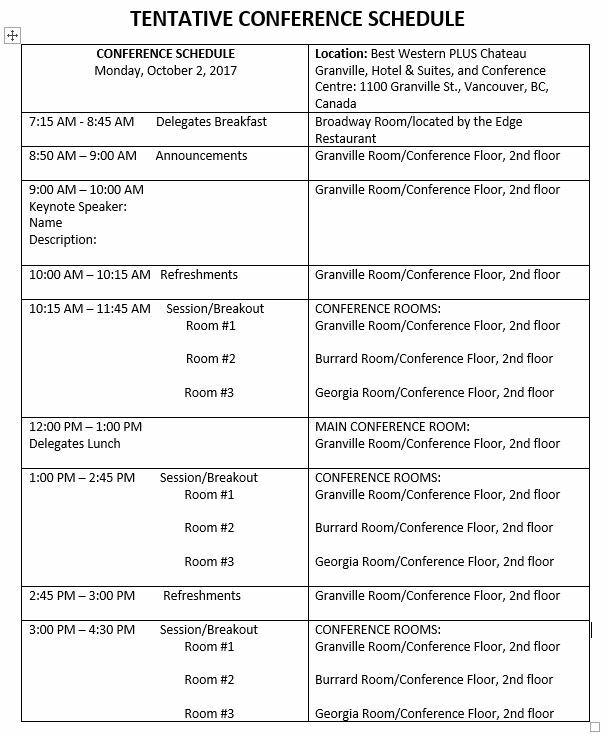 ANCA may select your session to be recorded and made available for the benefit of those who cannot attend the annual event. You agree to use presentation materials that contain only your original work or the work that others have expressly authorized you to use. You are an independent contractor and not an employee of ANCA. ANCA does not carry insurance covering independent contractors who provide services or products to ANCA. I, Dr. William H. Lane, agree to terms and conditions.